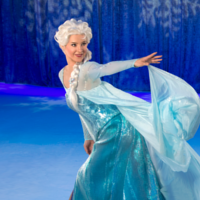 Sheffield Arena presents Frozen Live from Disney on Ice. 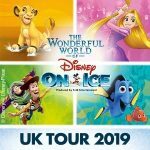 Kicking the Sheffield Steelers of the rink for a few days, Disney on Ice bring Elsa and the whole gang to the Sheffield Arena for Frozen live. 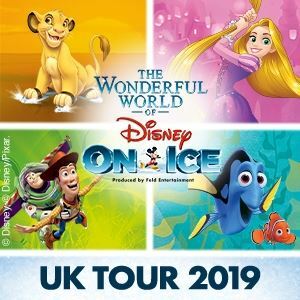 With all the best songs from the hit film and some amazing ice dancing, this show is expected to one of the biggest of the year, guaranteeing an amazing event for all the family. The show rolls into the city on Wednesday the 14th of December through to Sunday the 18th December 2016. There are a number of matinee shows planned so there’s plenty of choice for tickets.